So I have come up with a list of rules to break! Who ever thought I would be smiling when I make such sentence? All I can advise is that when you break these rules, break them with some style, class and creativity. From what I understand, the point of this is to make sure that the Bride is not confused with any other lady in the room. I just cant see that happening; I mean with your dress, your make up, the groom by your side, how can such confusion exist? 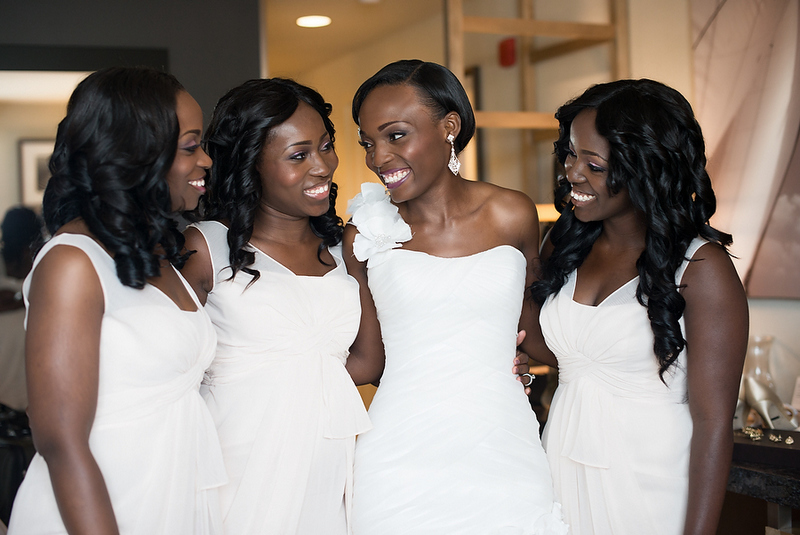 If you feel like your wedding theme would go better in your girls wearing white, do not be afraid to get on it. I believe it gives you a very elegant and classy look, who wouldn’t want that? The stress I have heard some brides go through just to have Bridesmaids is quite ridiculous/scary. Bridesmaids could be your friends or family but most of all people that genuinely support you. If such people don’t exist or situations come up and they can’t make it, NEWSFLASH: It’s okay to not have any. This option is definitely better than coming up with any and every one just to fill in this role and at the end of the day creating a mess. There are many creative ways to work with an odd number of bridesmaids or groomsmen, I honestly think all you have to do is sit and think; think outside the “tradition box.” It’s fine to want to pair up a girl with a guy for each of your bridesmaids but in the case where it is not possible, I just need to remind you that it is not the end of the world. You don’t have to drop someone you have already asked to because his/her partner can’t make it; really it is not that serious. Like I said when breaking these rules just do so with style and creativity and you would be fine. Okay I think I have an idea where this comes from. Apparently some believe that the bridesmaids are to be single so the wedding in someway show cases them to prospective husbands that could be present at the wedding too. Yeah, laugh out loud, I’m being serious here. But of course in this day and maybe in this society, no one really cares. 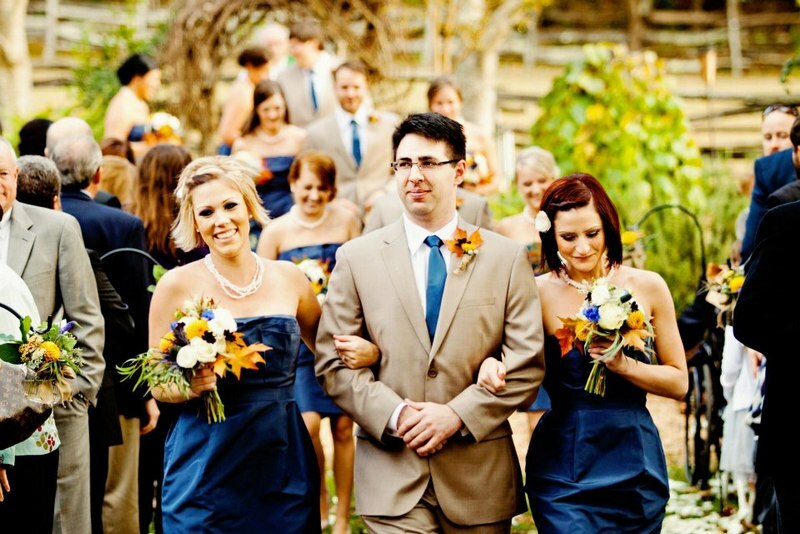 Like I said the essence of bridesmaids is to show support not to show relationship status. You don’t want to look back in a couple of years after the wedding and ask yourself “why did I even have her on my train?”, hopefully your husband is right there to remind you that you did because she was single. 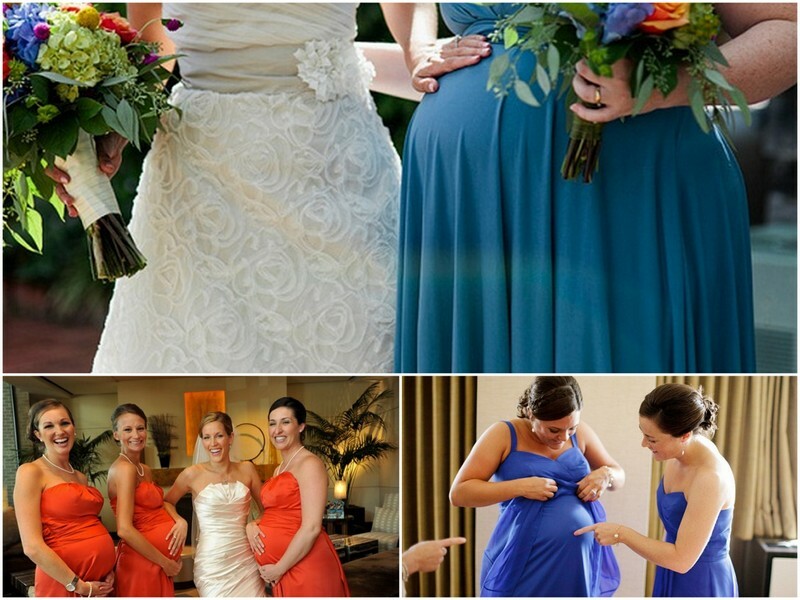 In the case of being pregnant, if the prospective bridesmaid confirms that she is up to the task of being a bridesmaids with her full grown baby bump, I believe that is all the confirmation you need; well except you just don’t believe her. Some may worry about the dress style fitting the lady in question because of her bump, but this is yet another restriction; it is okay to find something to work with her baby bump and your theme. It is no news that not everyone is great at public speaking. This is something you should consider before you run along assuming your maid of honor would be giving a speech even though you know she is the shy type. But of course you never thought of it, after all it’s YOUR day. 2 years ago I had the pleasure of being the maid of honor at my friend’s wedding I did not give a speech and believe it or not the wedding went on fine. As a bride, just don’t pressure anyone for a toast, you may just the pressuring such a person to pull a no-show! Obviously the list goes on! These are just a few I could think of now. 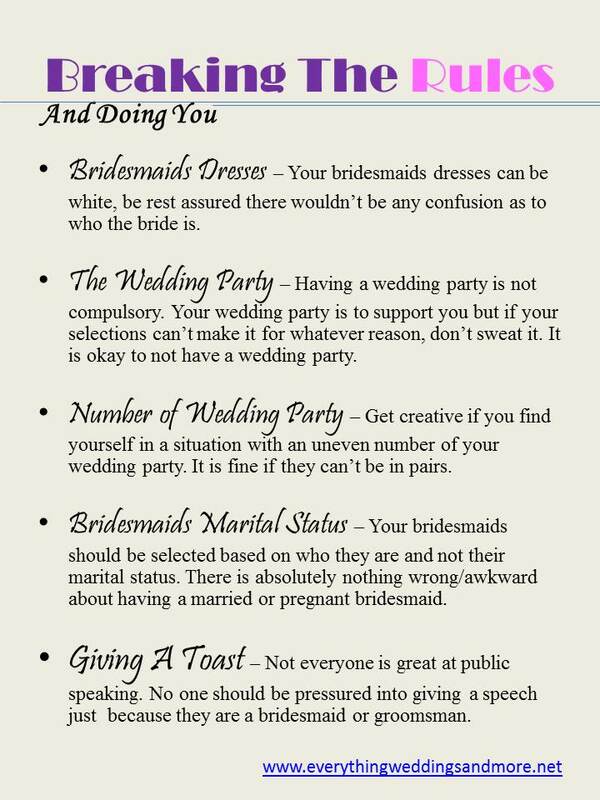 What rules are you Breaking on your Big day? Comment below to share them too. And here is a ‘pocket’ image for you to pin to your wedding planning Pinterest board – feel free to share it on Facebook or Twitter with your engaged friends too! I have to agree too, I have seen where children actually present the bride too.